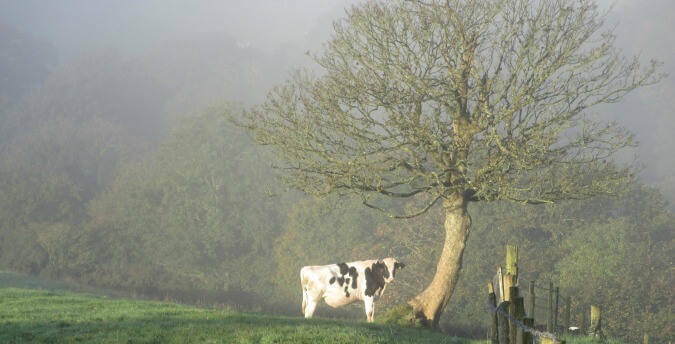 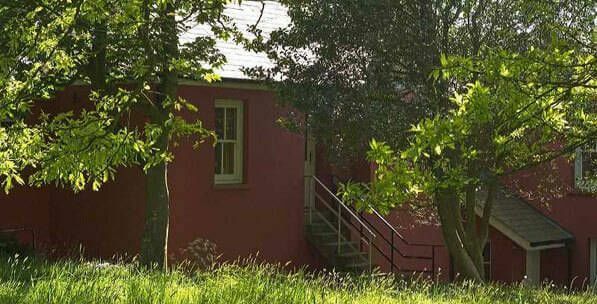 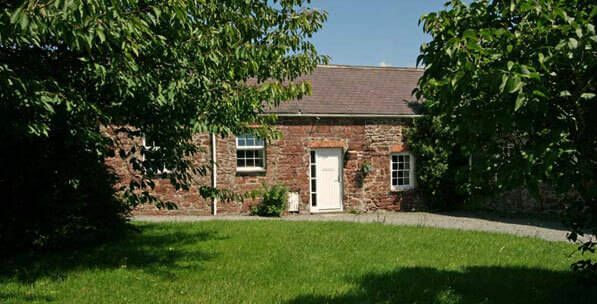 Just two miles from St. Bride's Bay in Pembrokeshire, Rosemoor's Country Holiday Cottages and Nature Reserve Wales offer an excellent base for a relaxing, luxury holiday cottage. 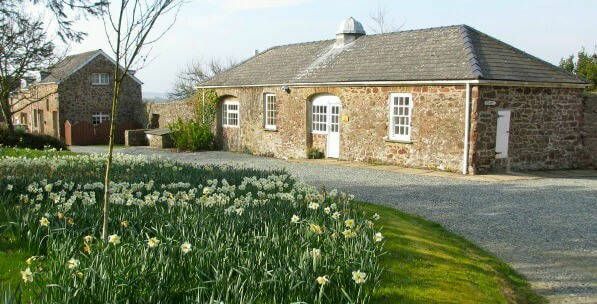 You will find Rosemoor's dog friendly holiday cottages a perfect base to enjoy the sea, beaches, Pembrokeshire Coast Path and islands, as well as the peace and quiet of the South Wales countryside and the birds and other wildlife all around us. 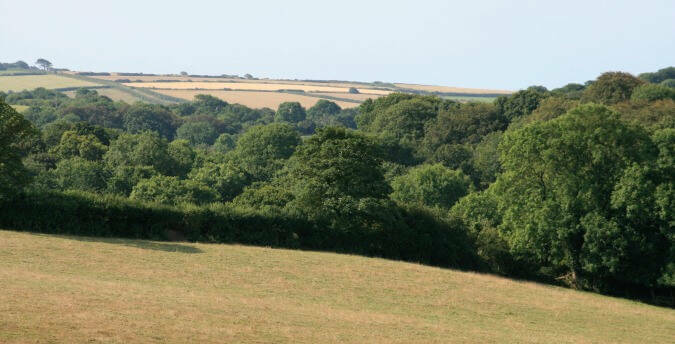 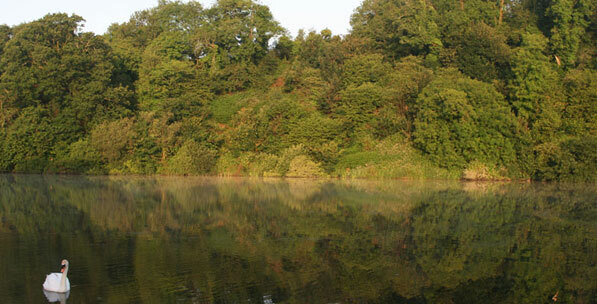 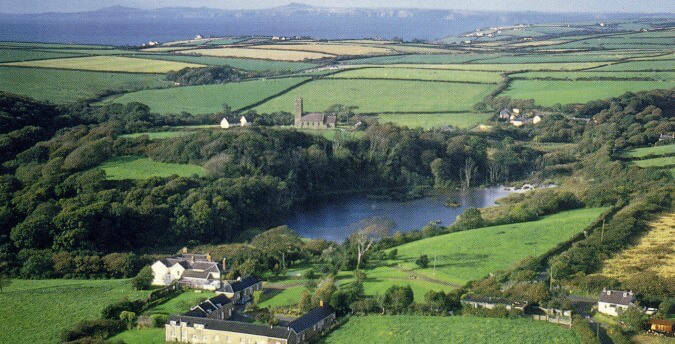 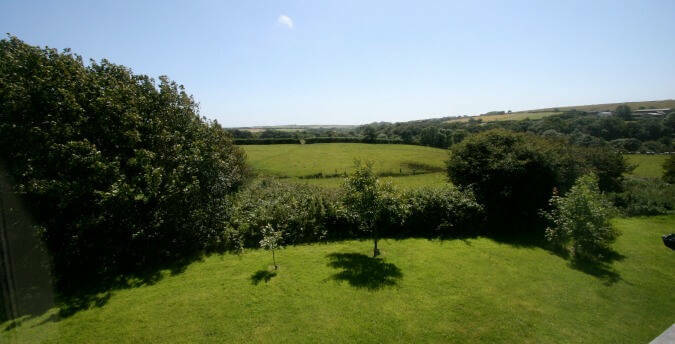 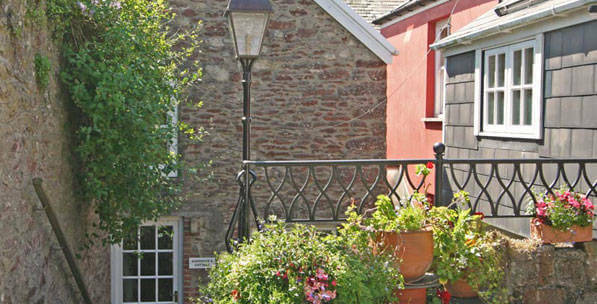 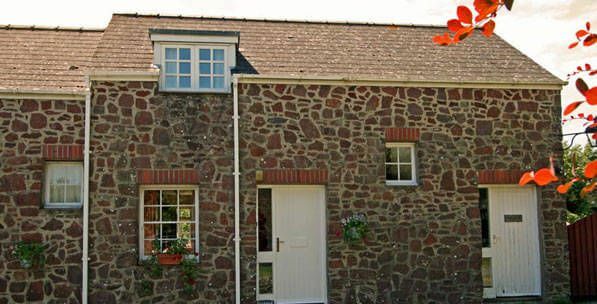 You need look no further for holiday accommodation in Pembrokeshire! 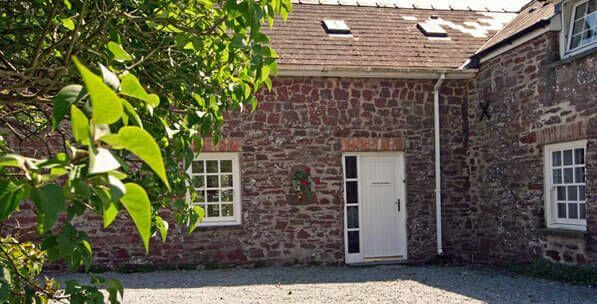 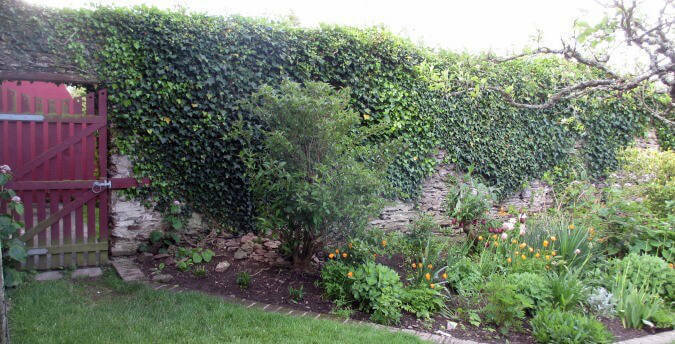 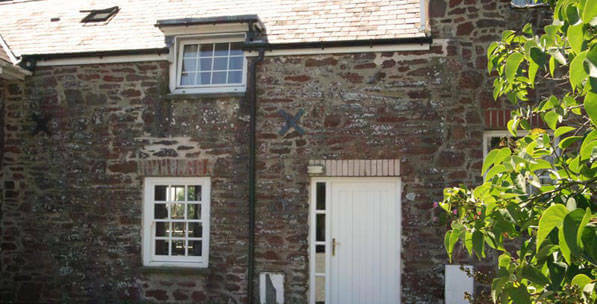 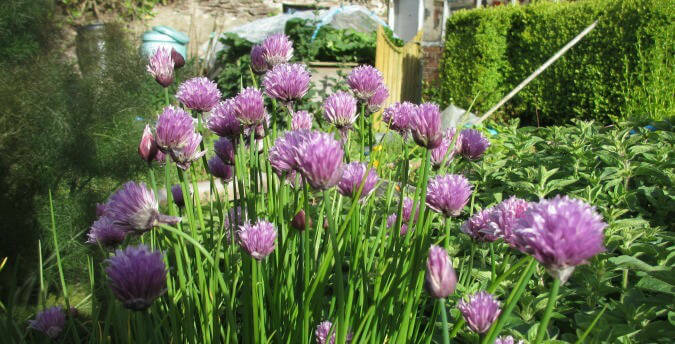 Rosemoor offers spacious, well appointed, extremely comfortable holiday cottages, which are self catering in Pembrokeshire. 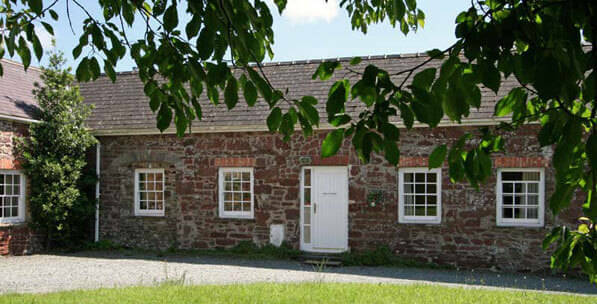 Cottages can be for couples, family holidays, and groups ranging in size up to 10 people (+ two babies in cots). 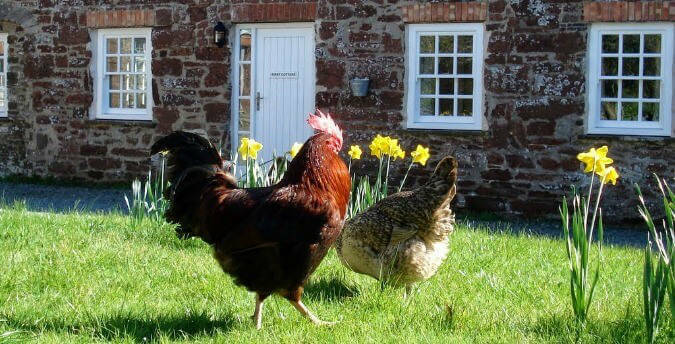 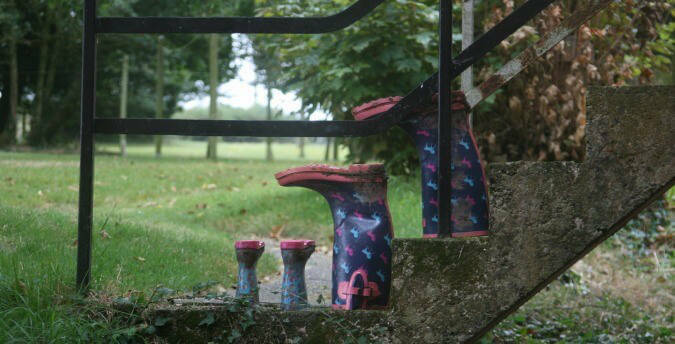 Six of our nine holiday cottages are pet friendly / dog friendly. 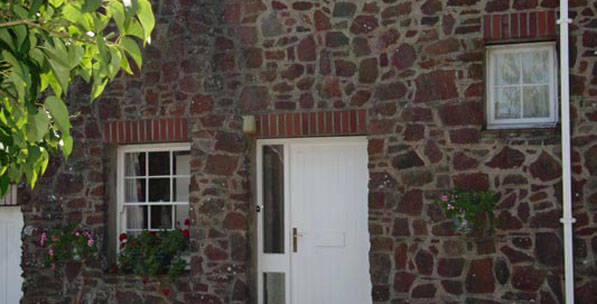 Rosemoor was featured in 'Holiday Home Sweet Home', a 2012 series with presenter Lisa Faulkner, on ITV1. 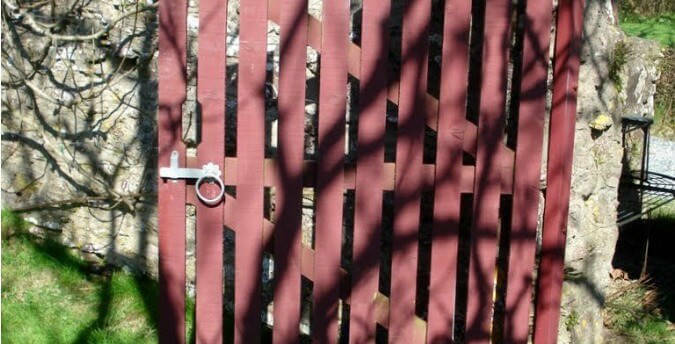 Watch our episode on this YouTube film.